Oresund Games 2016: Passion & Glory in the Swedish Mega-Box! When you combine highly creative programming, world class facilities and passionate athletes, the result is always going to be a day to remember! 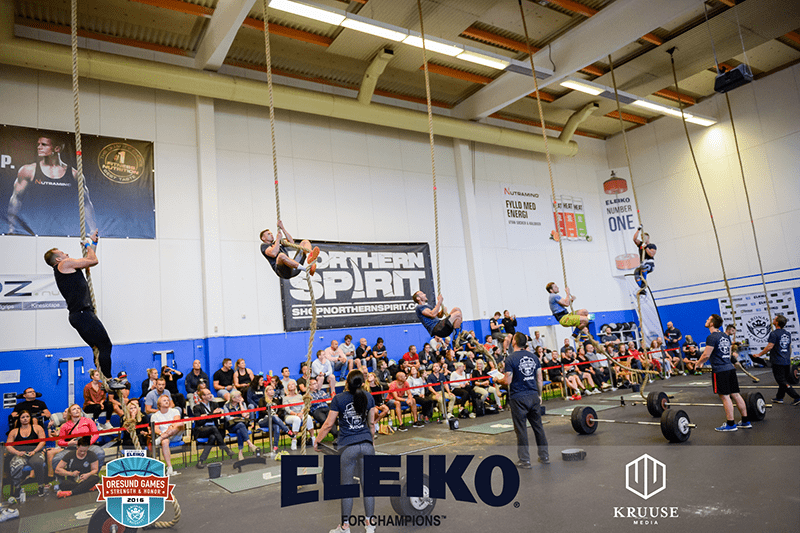 Last weekend (17-18th september) the Oresund Games 2016 went down in Malmö Sweden. The occasion was epic. 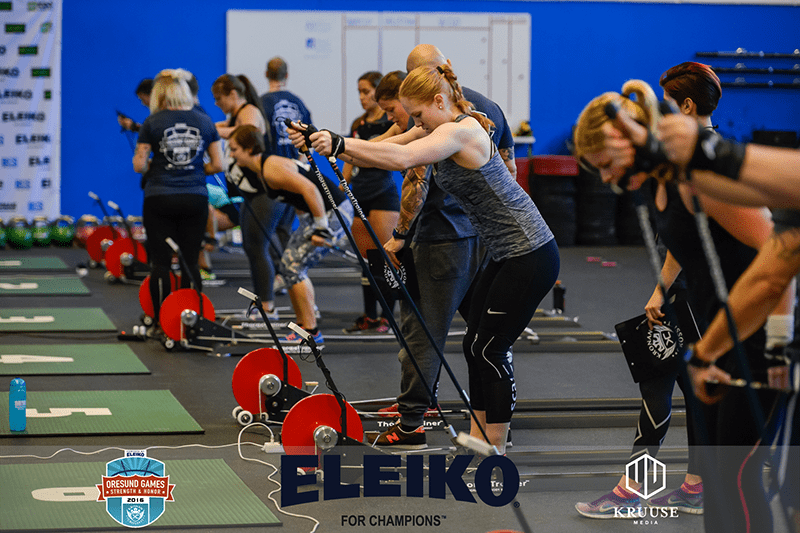 The venue was Kronan CrossFit, the world’s first Eleiko Certified training facility. 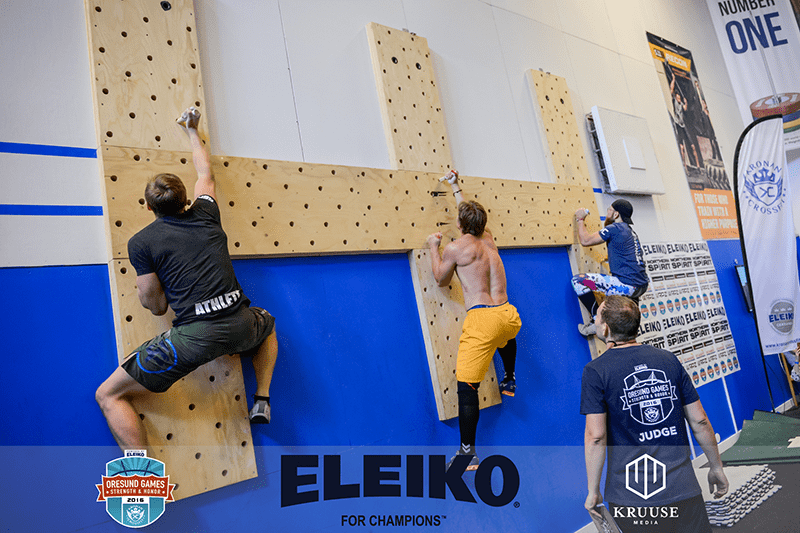 A fully Eleiko equipped mega-box with a main room that can facilitate many competitors and spectators whilst also maintaining an intense and exciting atmosphere. 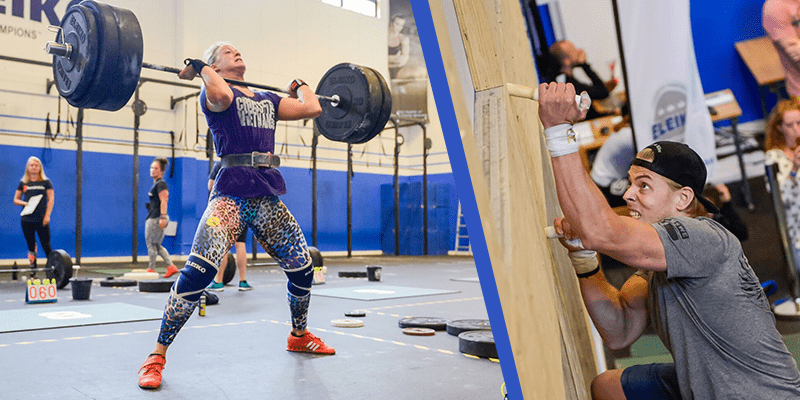 At Kronan CrossFit they organize several competitions every year and have, within a short space of time, become one of the most experienced competition organizers in Sweden. 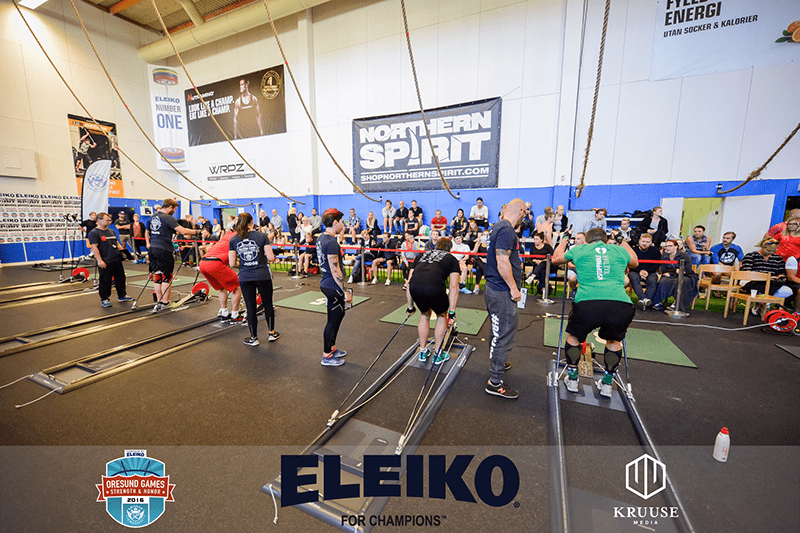 This year’s Oresund Games played host to individual competitions in the following categories: Men RX, Men intermediate, Women Intermediate and Women Newcomers. 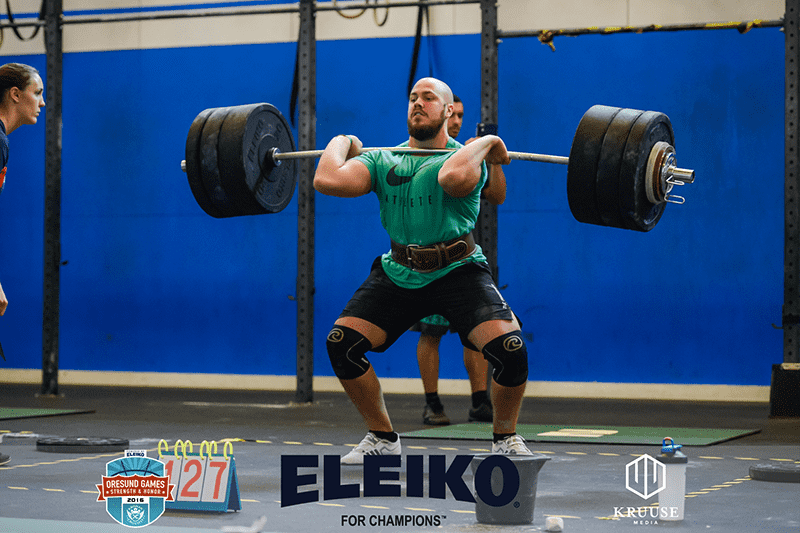 Those athletes that rose to the top won Eleiko XF Barbells and prize money. As well as the awesome venue, atmosphere and passionate athletes, the events were programed in an exciting and unique way that threw in many unusual elements to test the fitness of the participants beyond their limits. Mads Östergaard is the co-owner and competition manager of both Oresund Games and Kronan Scaled Throwdown series. He has designed the programming of all the competitions so far, and with the 2016 Oresund Games, wanted to create an esoteric mix of traditional and lesser known exercises. “First of all – do your utmost to ensure the athletes are safe throughout the competition. The easiest thing in the world is to ‘kill athletes’ because almost everyone will go hard on everything you throw at them. Second – I wanted to secure a good flow and a broad & variable test of fitness. We are lucky that our logistics doesn’t affect the programming and ideas negatively. We have the space and facilities to do as we like. If I have done my work right – the winners should not found until after the finals and the winning athletes will probably win the final event. The ThoraxTrainer brings the toughness of Nordic skiing into Crossfit competitions! 21 Deadlift 105 kg. with fat bar. 15 deadlift 105 kg. with fat bar. 9 deadlift with fat bar. The ThoraxTrainer, a core destroyer! All other events can be found on the competition facebook site. The next competition up at Kronan CrossFit is the sold out Kronan Scaled Throwdown Autumn Edition. The KST series is becoming one of the biggest competition series in Europe, aiming to hit 1200 athletes in 3 competitions in 2017. The next KST competition will involve mixed teams of 2 in February 2017. More info regarding the KST series, check out their facebook site.